NEWTS (New, Exchange, Worldly, Transfer Students) Orientation is an orientation week at Queen’s University designed specifically for incoming exchange, international, castle, and transfer students. 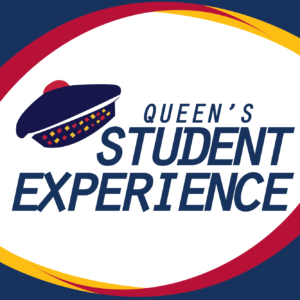 As the only inter-faculty, upper-year orientation here at Queen’s, the week is structured to provide less focus on academic orientation and more focus on specific Queen’s transition, as well as building social networks. This is because the students participating in NEWTS Week are new to Queen’s, but not new to post-secondary education. NEWTS Week introduces new students to the Queen’s University campus as well as the city of Kingston, providing information about the opportunities, services, and resources available. We introduce all our NEWTS to the legendary spirit here at Queen’s (you’ll learn to love Tri-Colour) as we welcome students to their new home. Through activities like our Mystery Road Trip, Semi-Formal, and the ever-popular Paint Party, NEWTS Week allows students the opportunity to meet and foster relationships with other NEWTS as well as Queen’s students in a welcoming, vibrant, and relaxed environment. 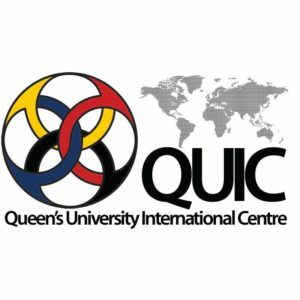 Participants in NEWTS Orientation Week will be put into groups of about 10-15, and will have 2-3 existing Queen’s students – called Geckos – leading the group through a series of activities throughout the 4 days of Orientation. However, once these days end, the job of our Geckos does not, as they also serve as a resource for the NEWTS throughout their time here at Queen’s University. NEWTS week will be held September 3rd – 5th, and 8th, 2018.